The Riverdale Community Centre is our relatively new (2011) facility and includes an NHL size arena, 4 sheets of curling ice, a 2nd floor curling lounge, and a 300 person hall, all wheel chair accessible. Both the curling and the arena keep very busy year round, with the arena ice almost being rented to full capacity each winter season. This facility was built with everyone in mind, and is being used by individuals of all ages from the community and surrounding areas for a variety of sporting and other events such as hockey, figure skating competitions, ball hockey, dance, ag shows, trade shows, meeting space, socials, banquets, weddings, as well as offering space for walking and fitness groups. Our rental rates are very competitive! 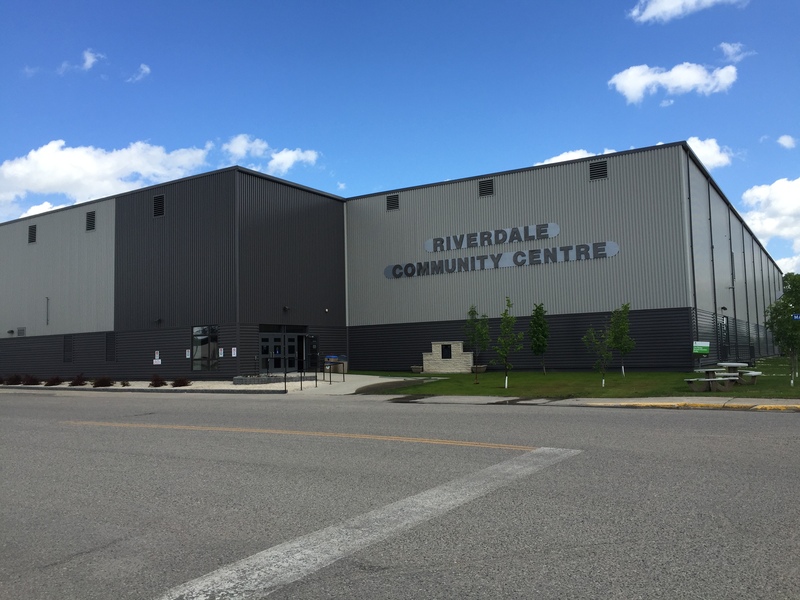 Click here to visit the Riverdale Community Centre’s website. This website has all of our rental rates, arena schedule, programs going on at RCC, curling schedules, etc!